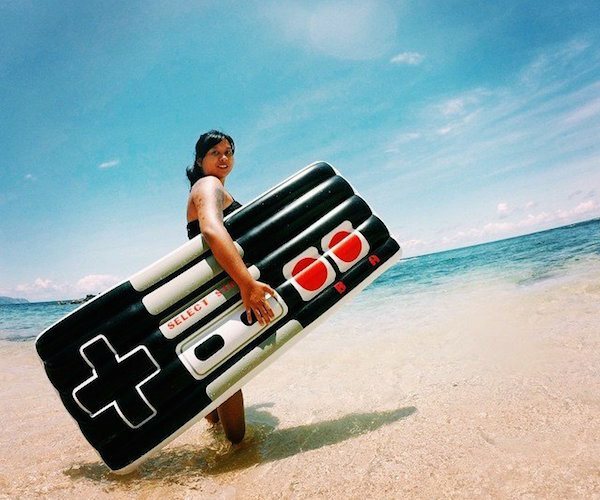 Show off your fantasy for retro 80’s games by chilling on this Retro Gamers Controller Pool Float this summer. This inflatable raft would work great on the pool, lake or beach and is bound to be a big hit among gamers. 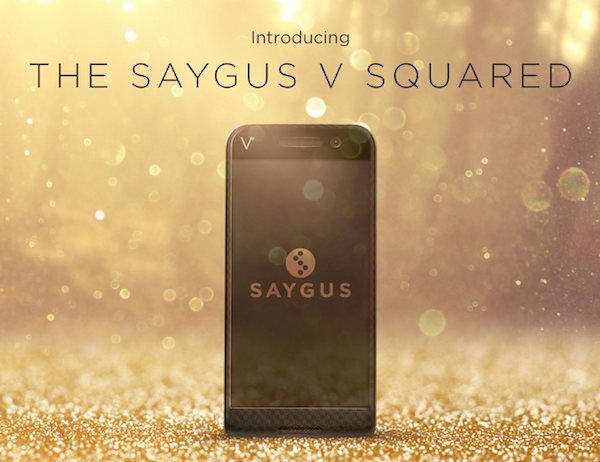 The Saygus V SQUARED is a massive disruptor in the smartphone industry. We are bringing you the world’s first no-compromise smartphone. Boasting 15 exclusive features and technologies new to the market in one device. 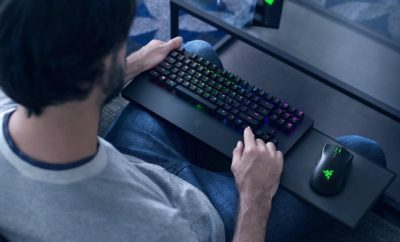 The V SQUARED features technology such as lag free wireless HD beaming, which allows you to wirelessly stream any content from your phone to any HDTV. TripLit is a unique portable Organic LED lamp for active living. 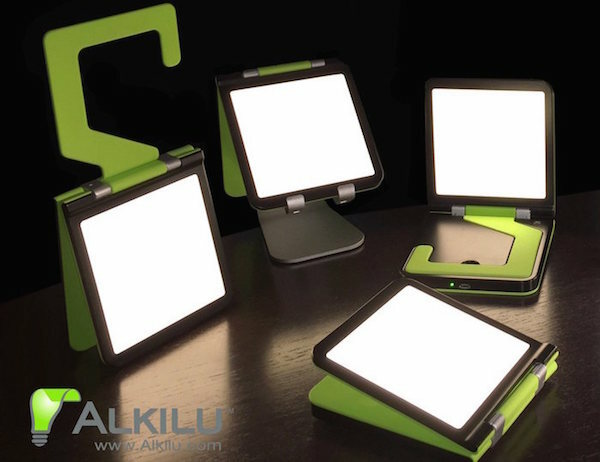 TripLit uses Organic LED (OLED) technology. TripLit is eco-conscious, safe and highly efficient! 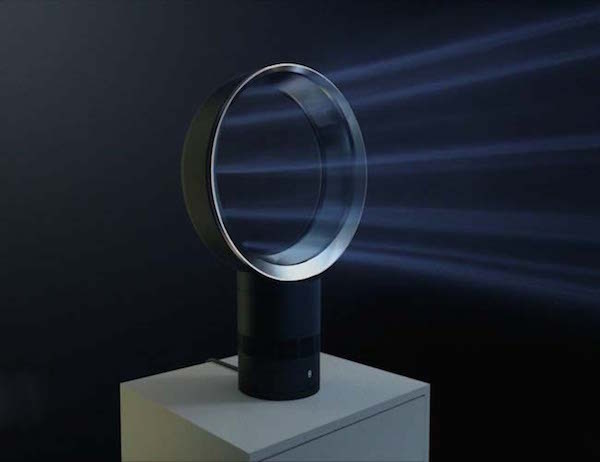 TripLit is a surface light source that emits a soft, diffused light that is easy on the eyes, produces no heat and has no UV emissions. 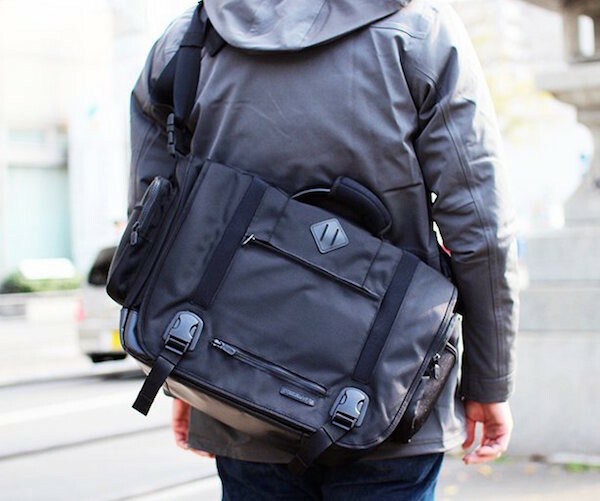 The military grade hardware and ultra-durable weather resistant fabric makes Manhattan Messenger Bag by Lexdray an amazing outdoor accessory. It comes with 5 exterior zipper pockets and 2 interior zipper pockets. A flexible polymer encased in lightweight nylon fabric – the LED Clip-On Marker by Nite Ize is an eco-friendly alternative to the disposable chemical glow sticks. It has been illuminated on both sides with an efficient LED bulb which is powered by a 2032 replaceable battery. The reflective pattern entertains extra visibility while the entire marker flaunts a lightweight, thin and water-resistant device. 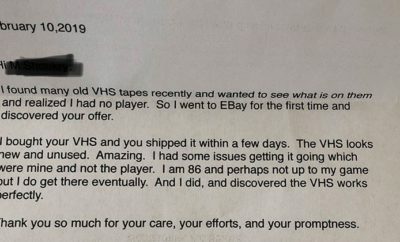 Got a runner friend who has a birthday coming up soon? Well, the best gift you could get for contemporary runners and athletes is Hydrosleeve. 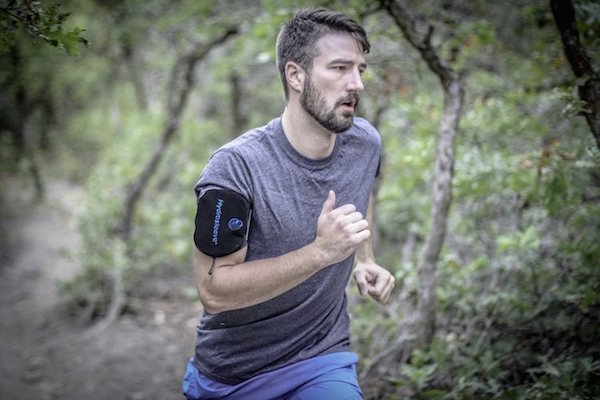 It’s one of the coolest running hydration device that will allow a runner to hydrate themselves during a run and that too, without using their hands. Once you tighten the sleeve on the upper part of the arm, the weight will be close to your core which will keep your body in balance. 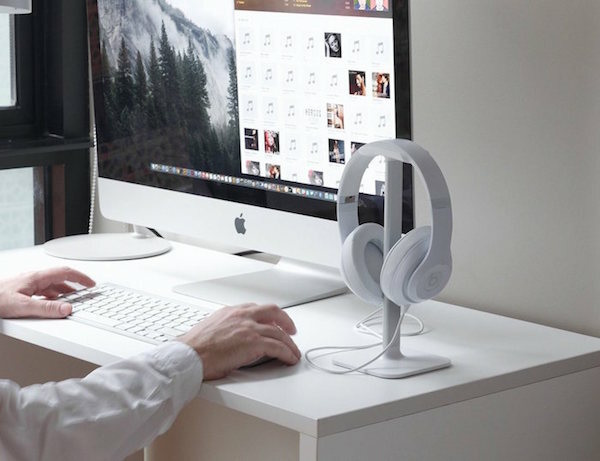 Designed with a flexible rubber headrest, Posto forms to the curve of headphones creating a beautiful place to display them when not in use. Its universal design makes it ideal for headphones of all sizes, small and large. 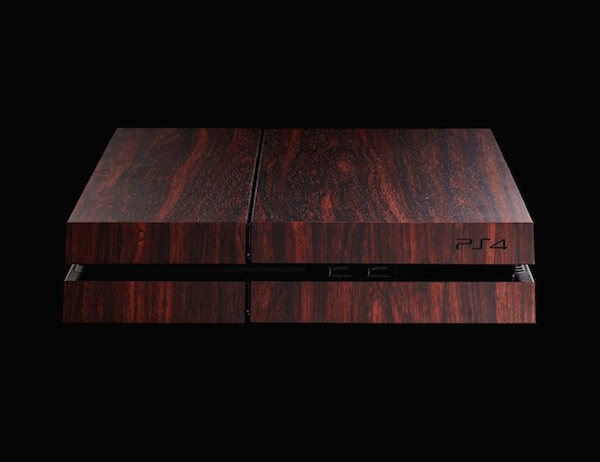 Give your PS4 the charming elegance of wood by covering it with the Mahogany Wood Playstation 4 Wrap. What makes this wrap super gorgeous is the use of mahogany wood that has a rich beauty of its own. This is a full body wrap which will give your controller an appearance you can’t stop admiring. 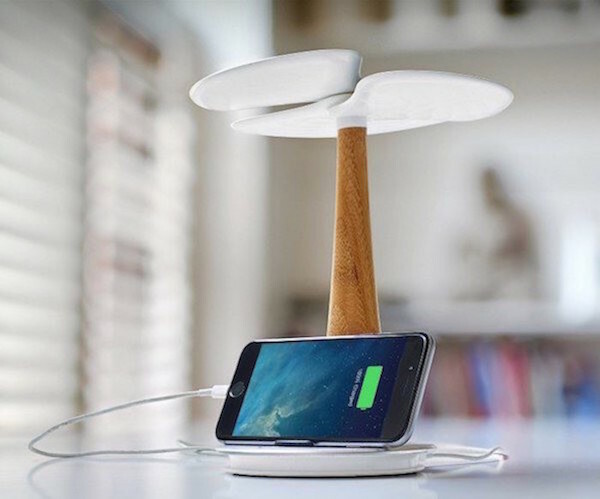 With an integrated 4000mAh rechargeable lithium ion battery, the Ginkgo Solar Tree is possibly one of the coolest solar chargers you can have for your home. The tree shaped design is here to harvest clean energy you can use to charge your devices later.